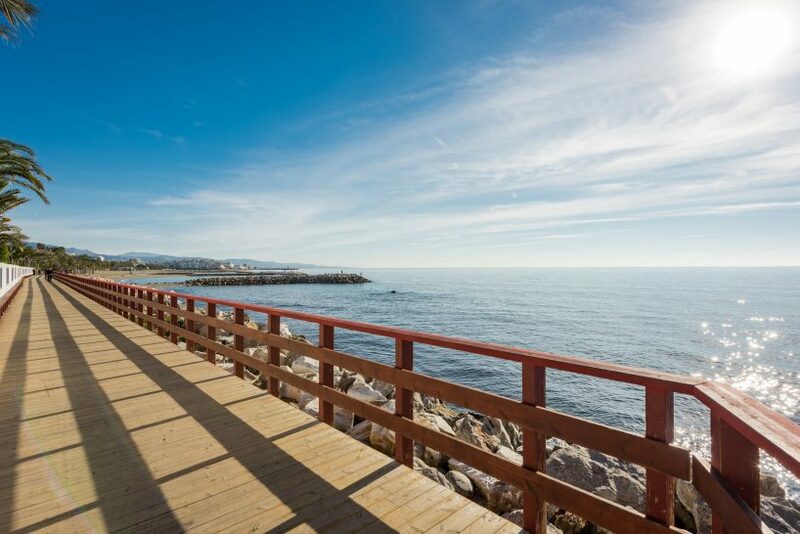 The charming coastal path known as the Senda Litoral de Málaga, which includes towns such as Marbella and Estepona, continues its extraordinary march along the southern coast of Spain, with the latest completed section opening in Mijas at the end of last month. The most recent segment of the path to be finished runs between Restaurant El Capricho and the beach bar El Juncal within the popular resort. The Málaga Coastal Path is an initiative that involves fourteen seaside municipalities working alongside the Andalusian government’s Department of the Environment and Territory Planning, and the Ministry of Agriculture, Food and the Environment for Coast & Sea. The goal of the project is to create “a 200 km-long blue path that connects beaches and ports all along the Málaga Coast,” and which will eventually join the towns of Manilva and Nerja via a continuous promenade. The Senda Litoral de Málaga is already a haven for coastal flora and fauna. Visitors to the pathway have the opportunity to not only enjoy beautiful sea views and beaches, but also all kinds of natural life including migratory birds and rare butterflies. Along the route, both hikers and cyclists pass by picturesque beauty spots in the Andalusian countryside and ancient ruins from the various civilisations that have touched this region. The footpath, which will eventually be approximately 180 kilometres long, is anticipated to be an important element for tourism in the region. 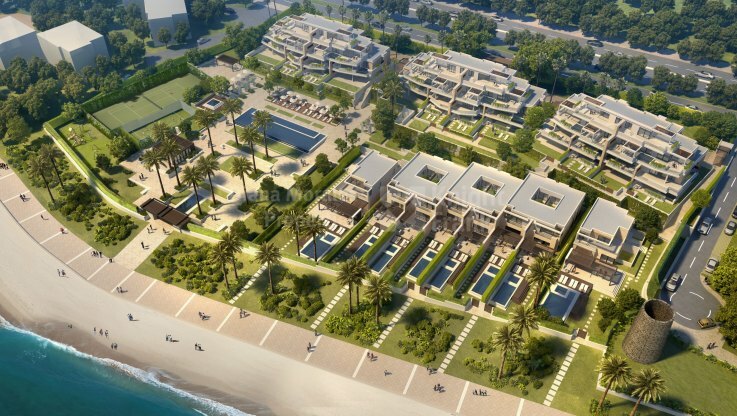 Local councils expect the project to initiate great opportunities for local businesses in the hotel, restaurant, sports and leisure industry sectors. The latest part of the route extension in Mijas is reported to have cost 900,000 euros, and funding for the next 5,3 kilometres of the paseo, between La Cala and Fuengirola, will be allocated in the council budgets for 2019. 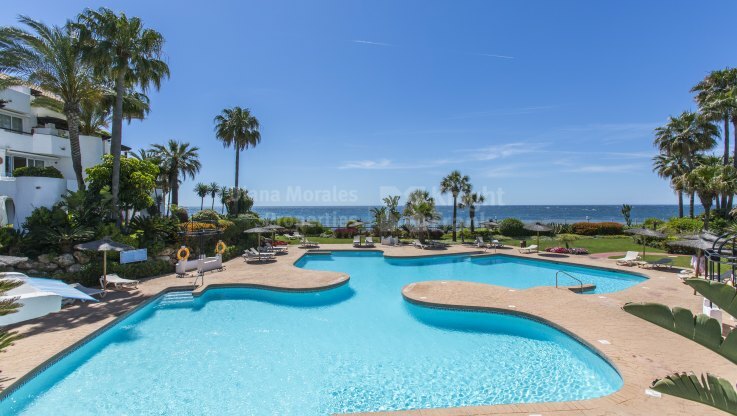 DM Properties/Knight Frank is renowned in Marbella and throughout the Costa del Sol as the preeminent professional agency for luxury real estate. 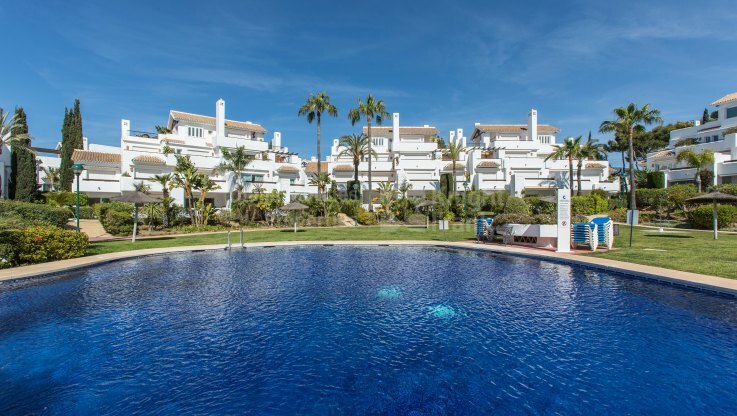 Established over two decades ago the company’s impressive portfolio features unique and exclusive frontline beach properties on the Costa del Sol.